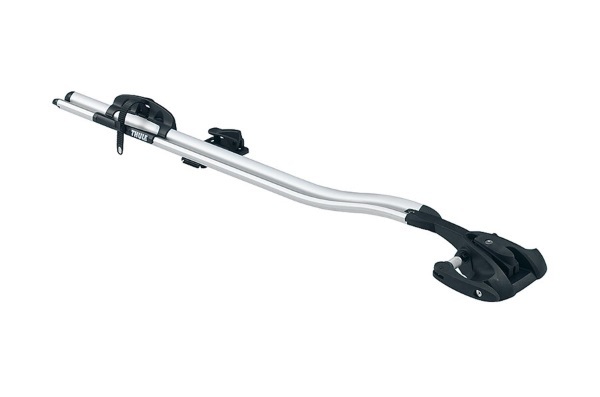 Thule's sleek, light and convenient fork mount bike carrier for the professional look and feel. 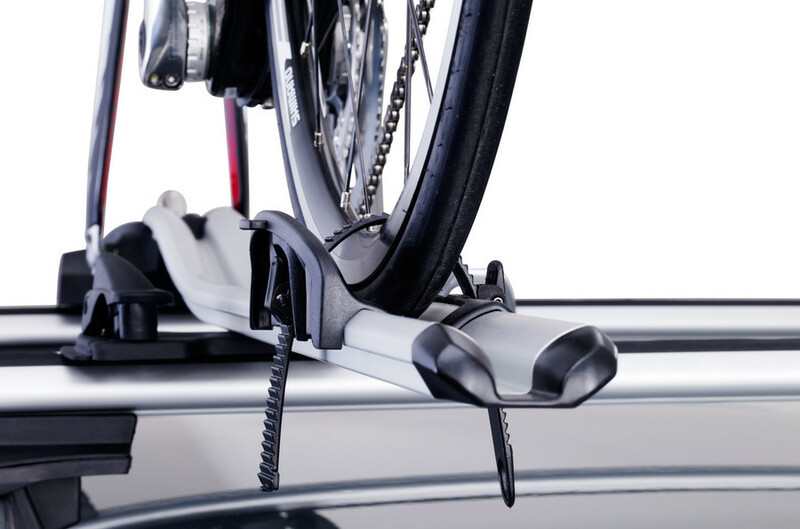 Transport your bike on top of your car with the stability of the professionals with adjustment to fit most bicycles for bikes both with and without disc brakes. Double lock function that locks the bike both to the rail and to the load carrier. Adjustable wheel retaining straps for different tyre sizes. 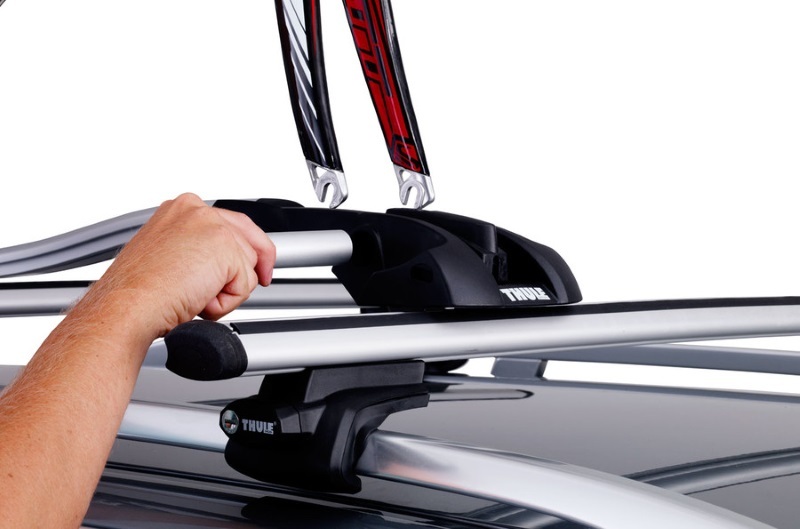 This roof mount bike carrier mounts on roof bars (available separately) holding the bike upright. Rear wheel is secured to base using a quick release strap, the front forks are clamped in an lockable quick release mechanism. Most roof bars are wide enough to carry multiple bikes on the roof (you will need 1 x OutRide per bike). Always ensure the total weight is within the weight limits of the vehicle and roof bar system. Lockable: Bike to carrier and carrier to roof bars. 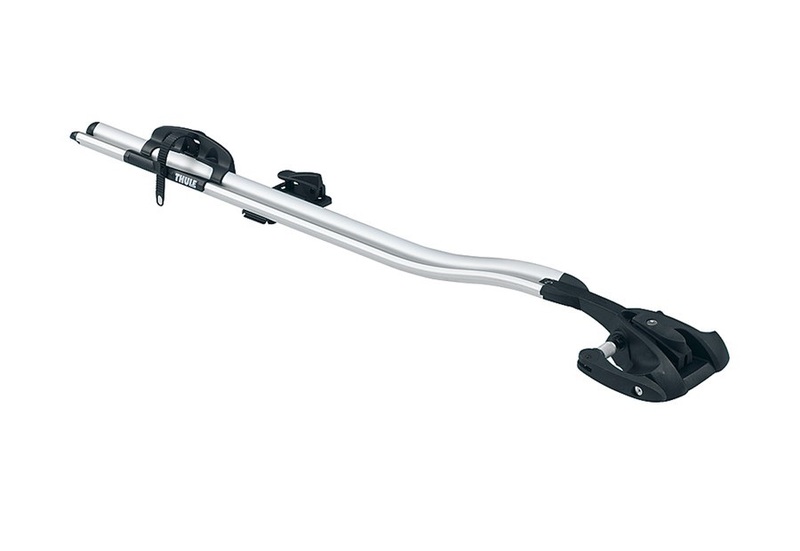 * IMPORTANT NOTE - Video may not show the current model for the Thule OutRide 561. We offer a delivery service for the Thule OutRide 561 throughout the UK & Ireland to home and work addresses. 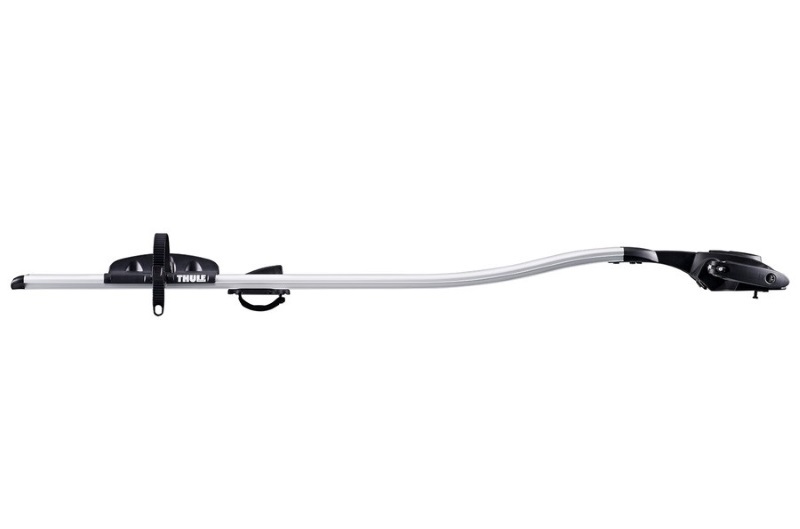 Buy a Thule OutRide 561 online from our website and collect from one of our nationwide branches.